I went back and dug around, and found 2 of my original postings. I am as human as they come and I like to have a good laugh. It makes me very happy to see others entertained and having a good chuckle... Those who know me, know I like to be funny. So last night I'm chilling' watching TV and I had my leg on the coffee table. It got uncomfortable so I moved it. After a while it got uncomfortable again so I moved it, then I moved it again. I finally sat straight up and got an itch. 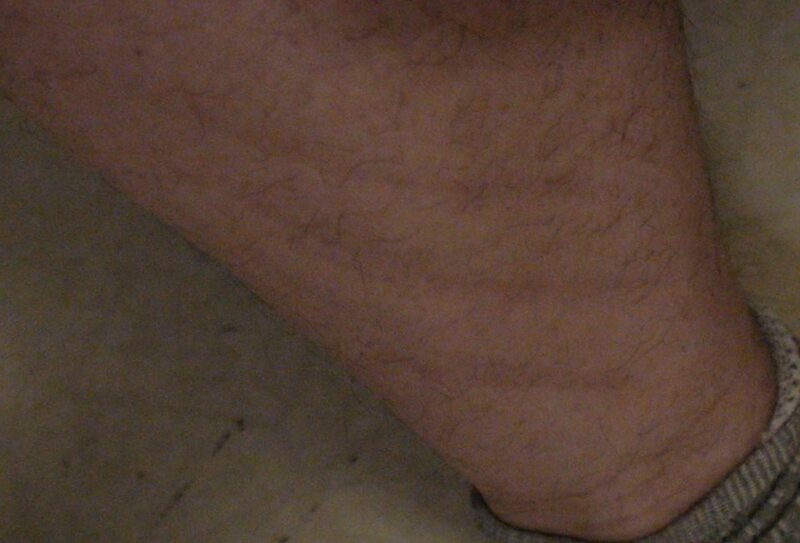 I felt these ridges on my leg. I looked and saw these "Deep Scratches", thinking OH GOD, NOW I'VE DONE IT! I'VE HUNTED TOO MANY GHOSTS! After about 5 minutes I realized it was from the edge of the coffee table. Ha ha, I scared the hell out of myself for nothing, lmao.